Garden of Janko Kral is a park in Bratislava’s Petržalka borough. 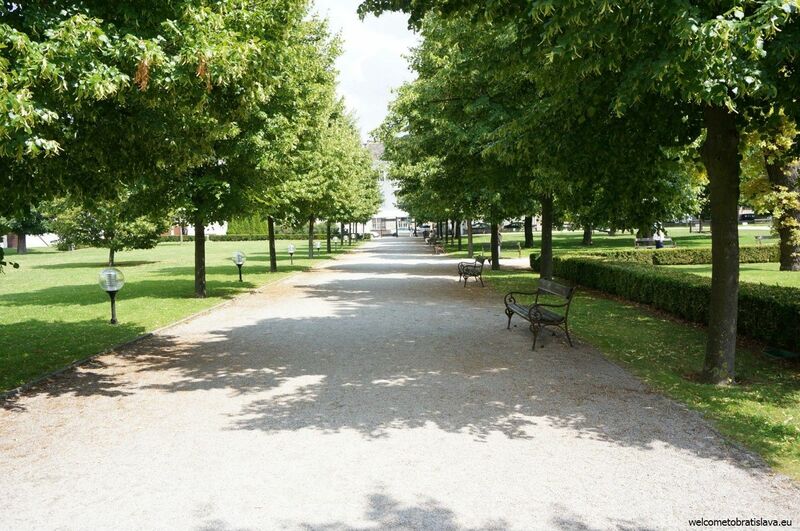 It is one of the oldest municipal parks in Europe. 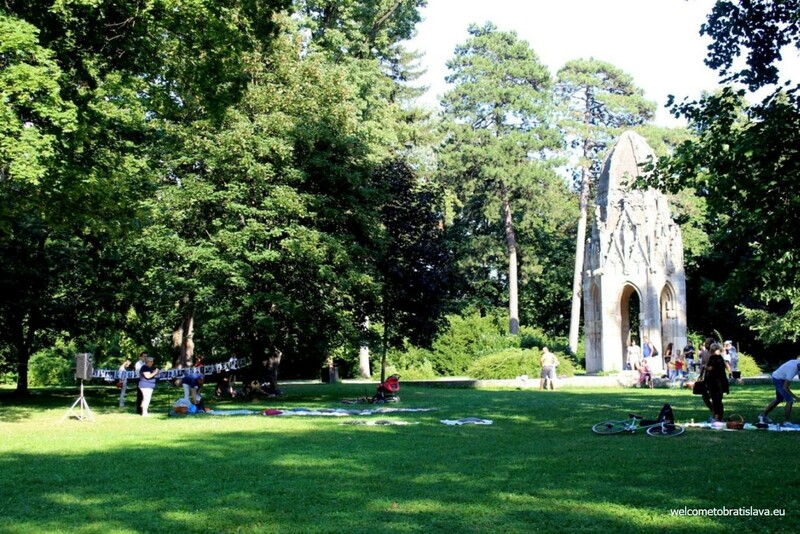 Probably the most popular place to meet not only for picnics but also to take photographs, organize small markets or enjoy concerts, is the area around the Gothic tower. It is a prominent architectural structure in the park, is the primary garden arbour and was previously a Franciscan church tower. 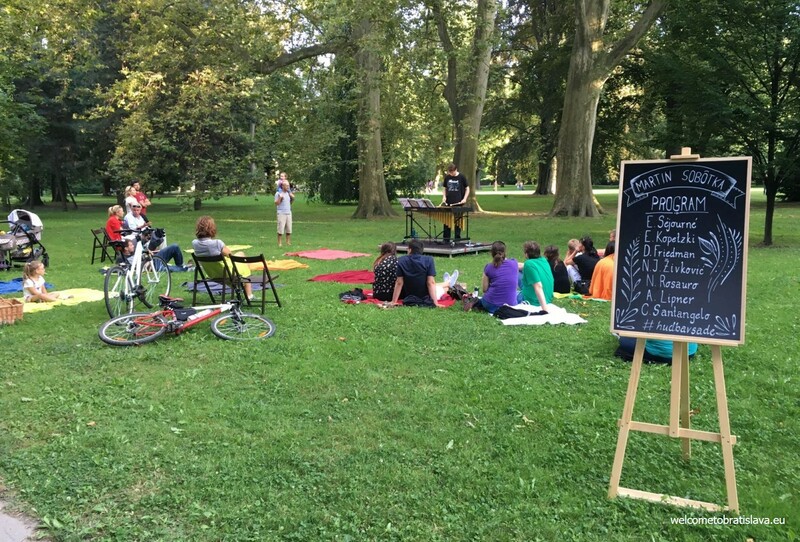 There is even a community that organizes picnics here on Sundays in summer which you can join if you want to meet new people :) Garden of Janko Kral is easily accessible from the Aupark shopping mall (where you can buy some last minute food or use the restrooms if needed). You can also take a walk from the Old Town through the UFO bridge to get here, or park your car on the Viedenska street next to the Magio beach. No opening hours apply, you can come 24/7. 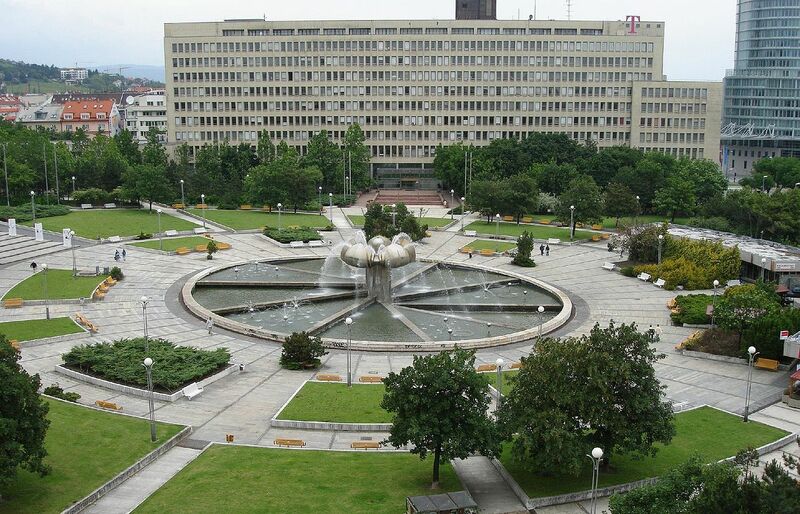 Medical Garden is one of the most popular public parks in Bratislava. It is located in the city center among the streets Špitálska, Americké námestie, Sasinkova, Poľná and 29. Augusta. In the past, it used to be a French baroque garden, belonging to the summer palace of John Gobert of Aspremont and later to Count Esterhazy. 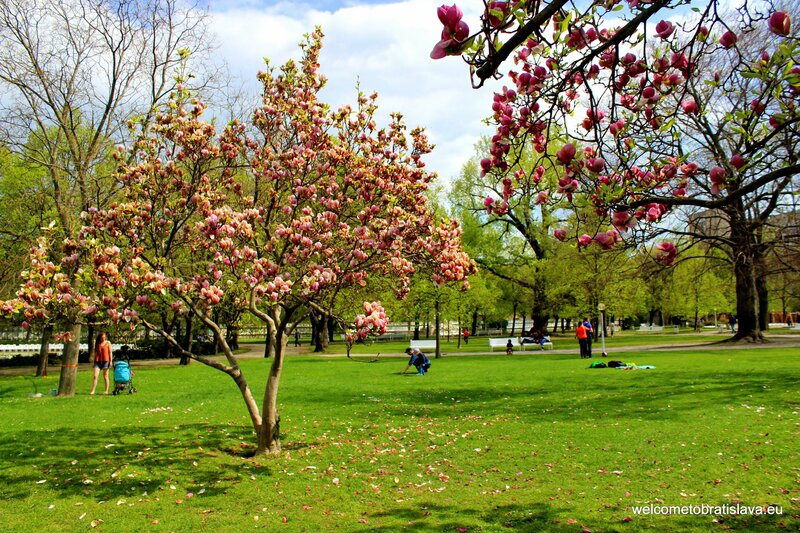 Maintained grass areas, colorful flowers and plenty of trees create ideal conditions for leisure and culture and the place gets crowded especially in the summer months. Those who have kids will be able to let them play at the children’s playground. 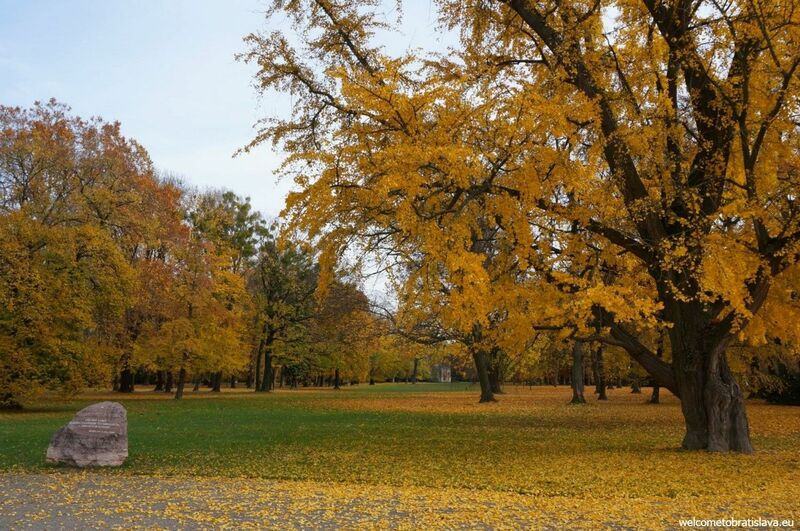 The garden is open from 7 am – 9 pm in summer (April – September) and from 10 am – 6 pm in winter (October – March). Providing one of the most distinctive backdrops in the city, but far enough from the center to be largely devoid of tourists, Koliba with its Kamzik Tower calls for a full day out. 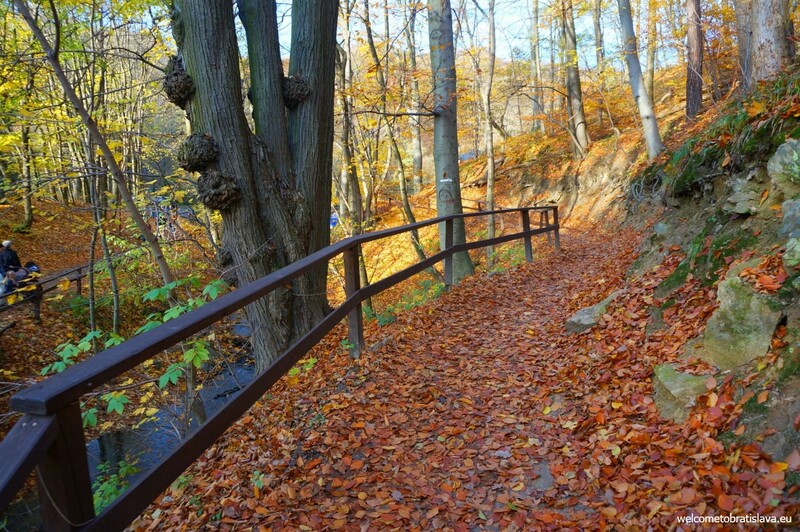 It is located at the foot of the Little Carpathians, in the Nové Mesto borough of Bratislava. There are also sports facilities, should you wish for a day that’s full of activity. 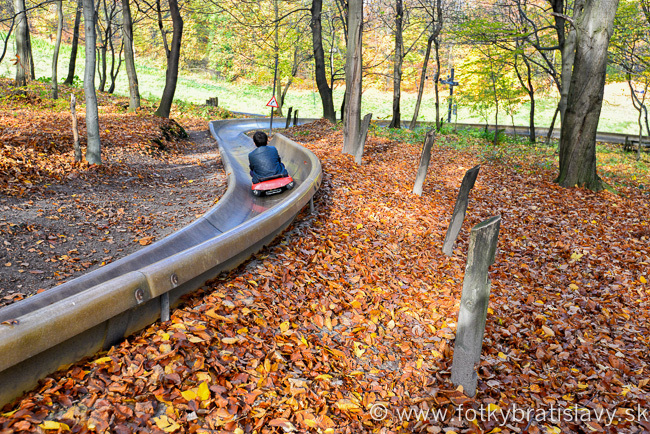 For instance, you can try the bobsled which is available close by – and not only for kids. 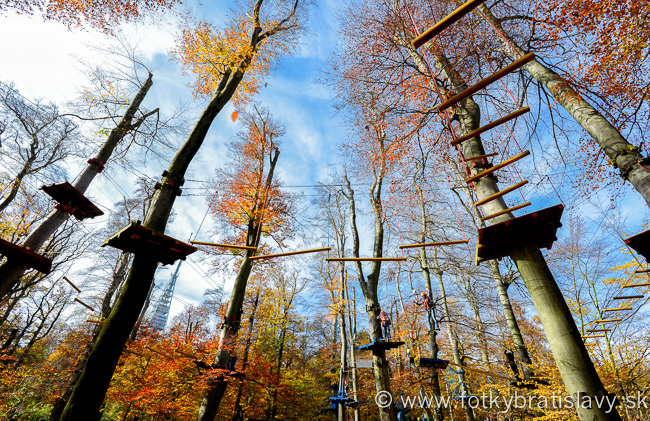 Another alternative is the climbing center long 423 metres, containing a total of 42 obstacles. 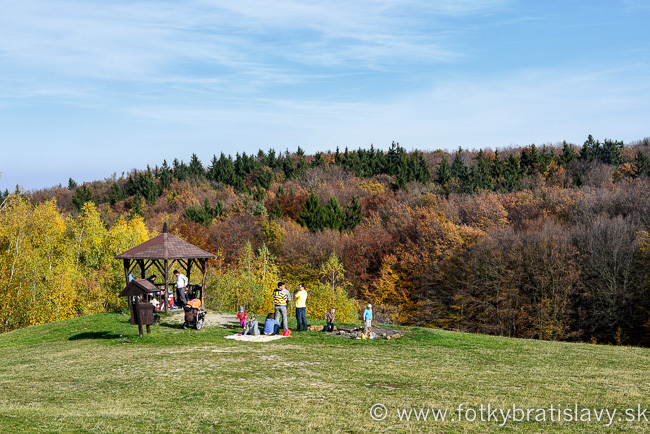 If you are not afraid of heights, take the cable car from Kamzik to Zelezna studnicka (our next point) which is another forest park and a great spot for picnics and barbecues. The ride takes only 8 minutes. Koliba is open 24/7 and best accessible if you have a car. 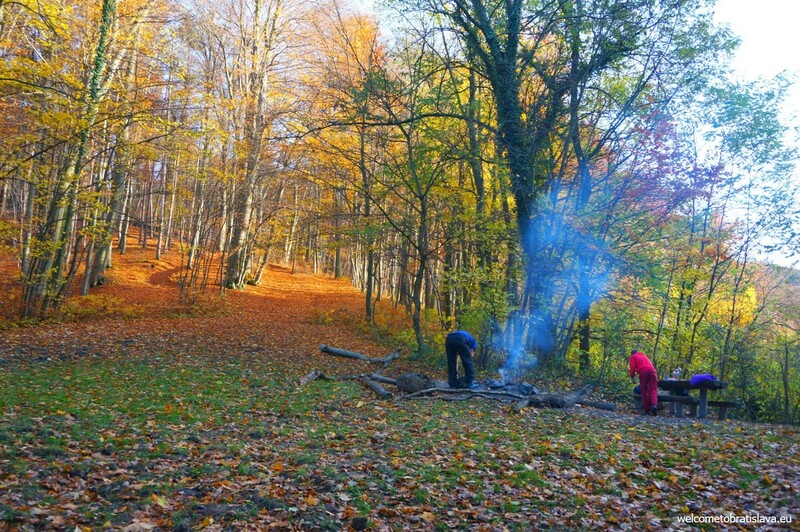 Feeling like going to the nature but you don’t want to travel far away? 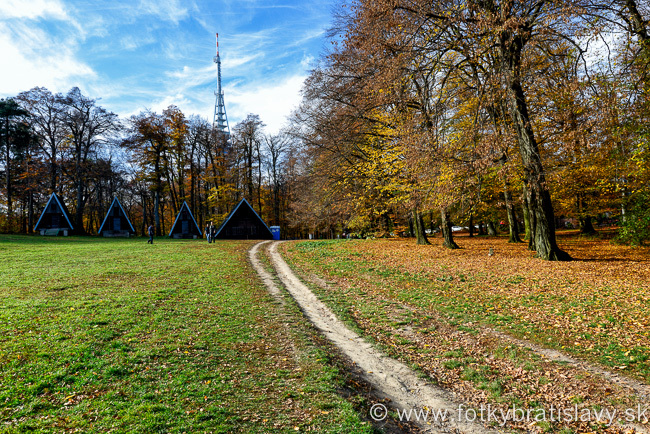 Then visit Zelezna Studnicka which is part of the city’s forest park. It offers various attractions for leisure trips and sport activities. 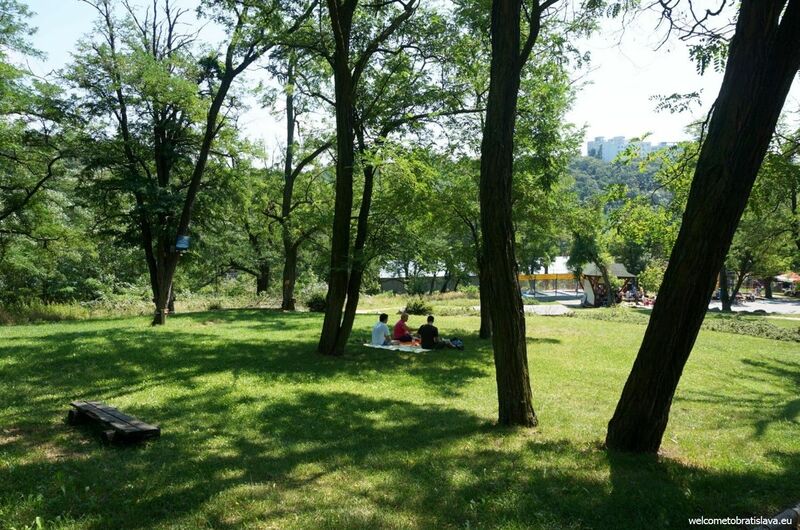 This area is also great for those who want to arrange a date outside of the city (but still in Bratislava). 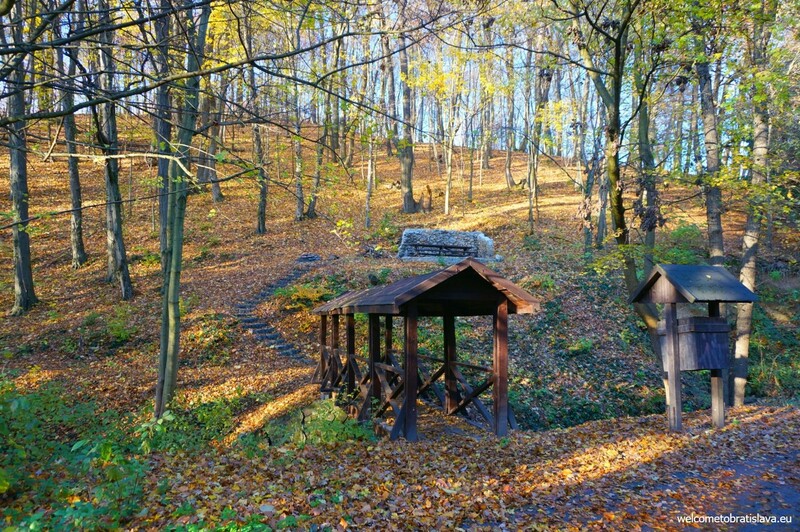 It is one of the most popular natural sites in the immediate vicinity of Bratislava not only because of its natural values but also because its location is a crossroad and a starting point of several hiking and biking trails. In addition to walking in a forest, some of the biggest attractions are the lakes that offer the possibility of boating or fishing. 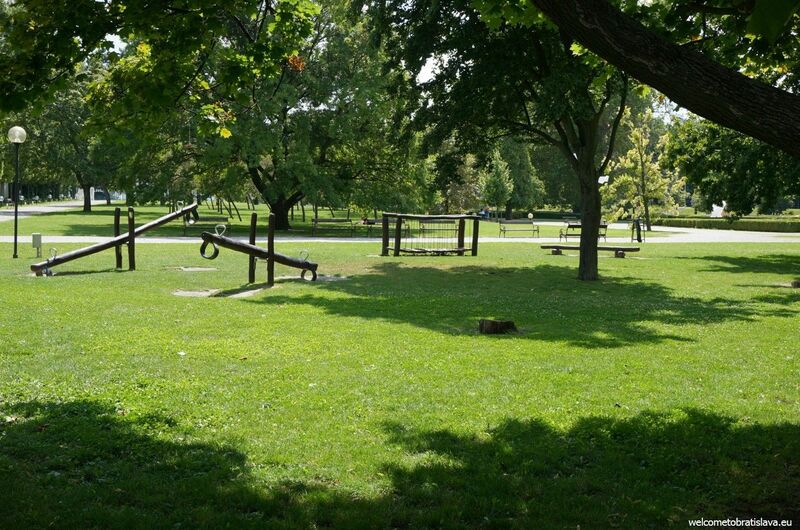 At the bottom part of the area there are many places for barbecues and picnics with various attractions for children and adults – you can play basketball and volleyball here, there’s a mini football playground, adapted forest paths suitable for walking, running or cycling. Open daily 8 am – 9 pm. 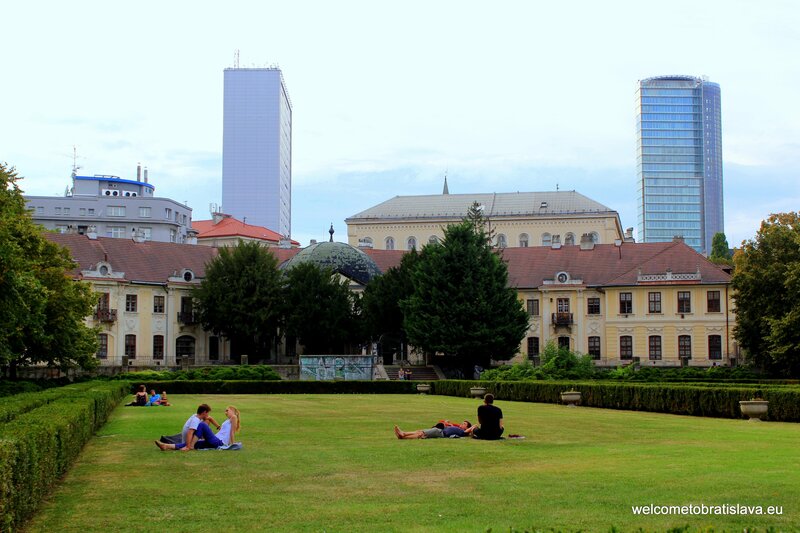 The presidential garden is a small green space in the heart of Bratislava. 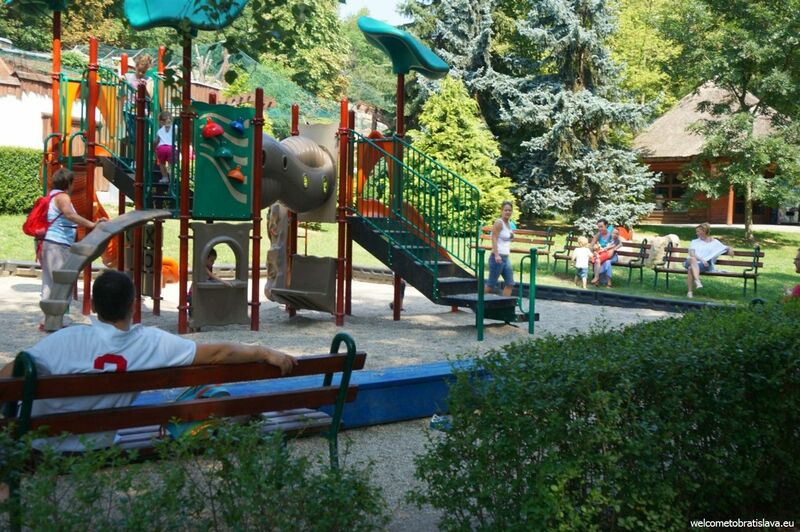 It is part of our Grassalkovich Palace, where you can lie down in well maintained lawn and watch your children play – there is a small wooden playground. 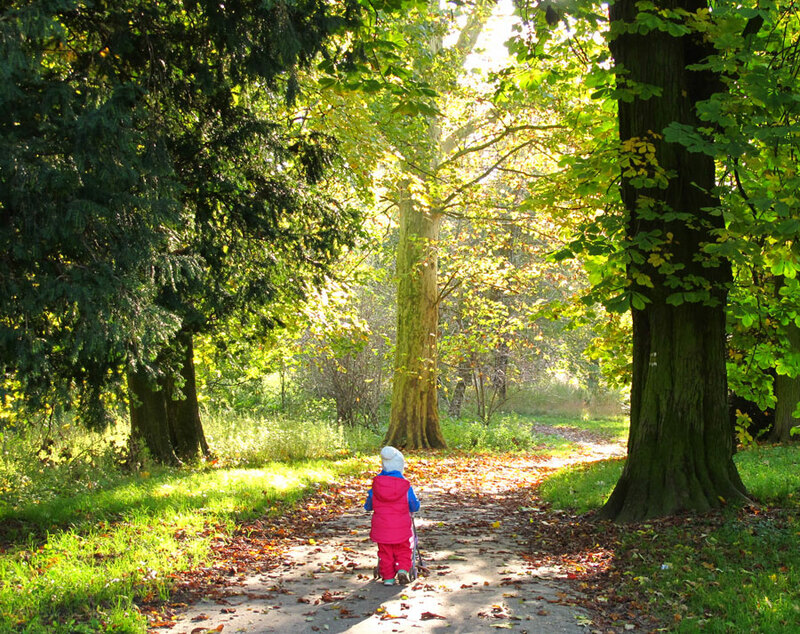 The whole area has nice flat and paved trails, so it is also suitable for example for a walk with a stroller. Grab your book and come to read it here or just sunbathe on a blanket! In case it is too warm, you can comfortably relax in the shade of the old trees or on a bench. There are public restrooms, too. Dogs and bicycles are banned from entering. Open hours: April to September 9 am – 9 pm, October to March 10 am – 6 pm. Come to chill in front of the Eurovea shopping center on the Danube embankment. 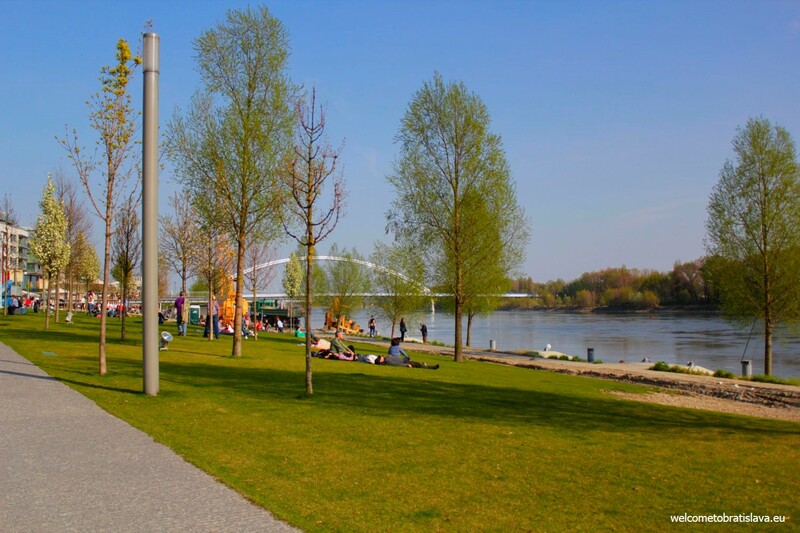 Its green promenade one kilometre long enables visitors to access the Danube river foreshoreway. It lives until late night and makes Eurovea a real hot spot. 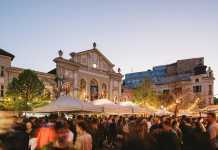 Although there are many restaurants and bars with terraces, especially in summer time the lawn part gets packed with people. They relax on blankets, bike or walk along. 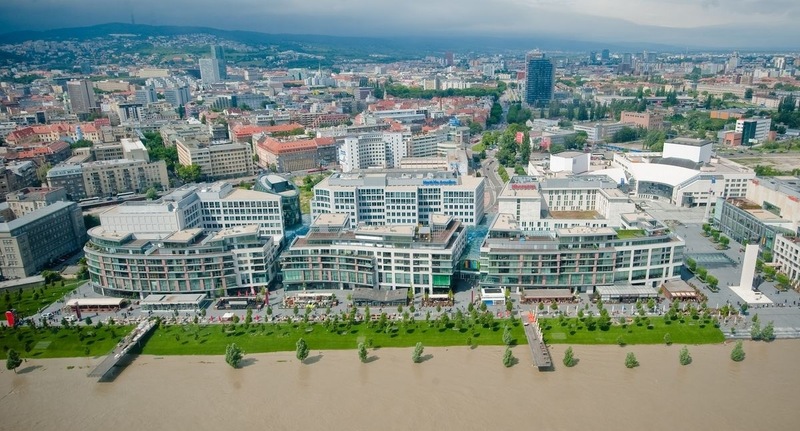 You can find it near the Apollo Bridge, the Slovak National Theater (new building) and the Tower Building 115. Bratislava ZOO is one of the largest ZOOs in Slovakia. If you have some spare time, want to spend a relaxing day somewhere nice or just love animals, then this place might be worth a visit. 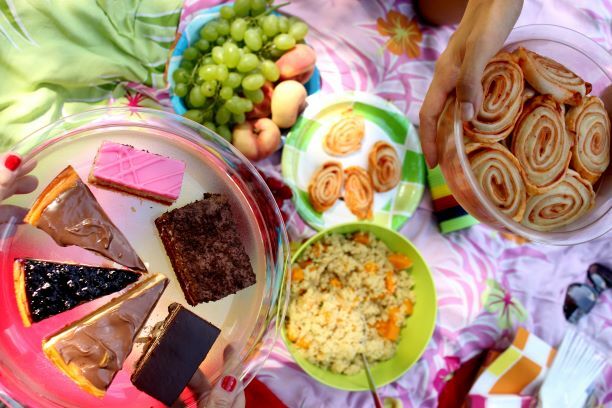 Have a picnic with your kids or friends there, feed the animals during given times, get lost in the DinoPark among the extinct animals or just escape from the city noise for a few hours! 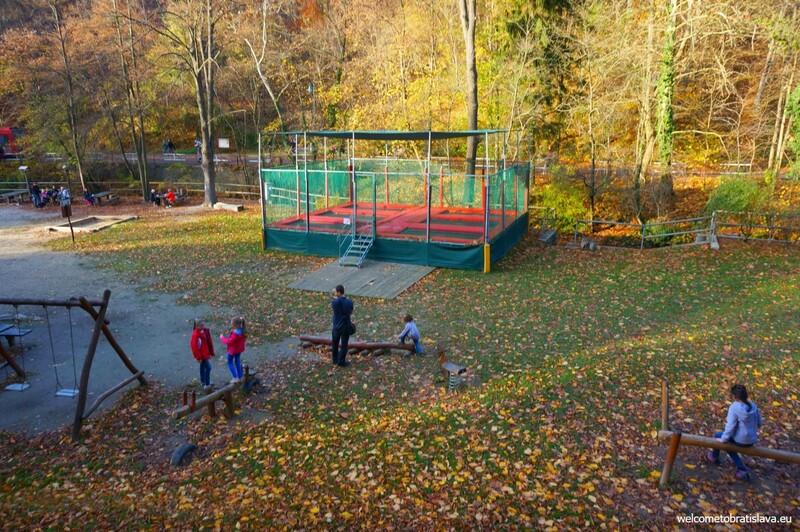 The ZOO is located a few minutes drive from the center, in Mlynska Dolina. The easiest and quickest way is to take the bus 30 (towards Lamač) or 37 (towards Zahorska Bystrica) from the stop Most SNP (under the UFO bridge). ZOO is open daily throughout the year and during holidays but opening hours differ depending on the season. Check their webpage for updated information and admission fees. 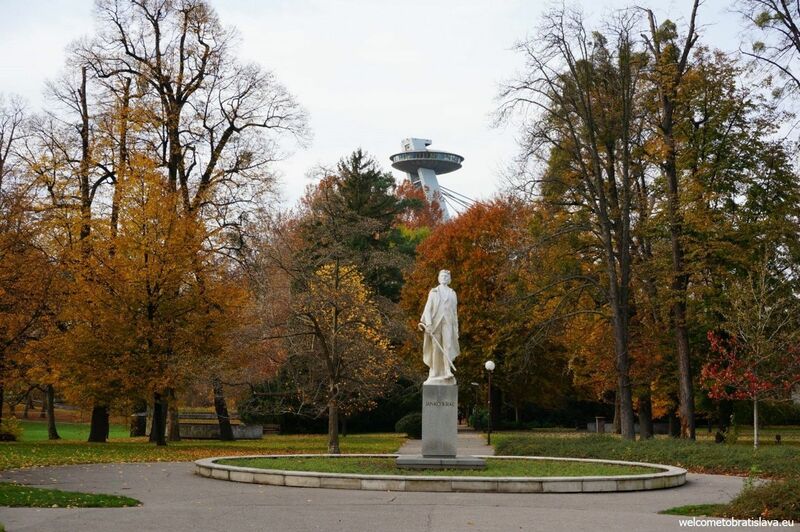 With its unique location near Bratislava, the park of Rusovce offers a little oasis of harmony and relax. It is a wonderful place for a picnic, walking or just chilling. Due to being outside of our capital, in the borough Rusovce, it is rather a quiet place. You will not meet many tourists here for sure. 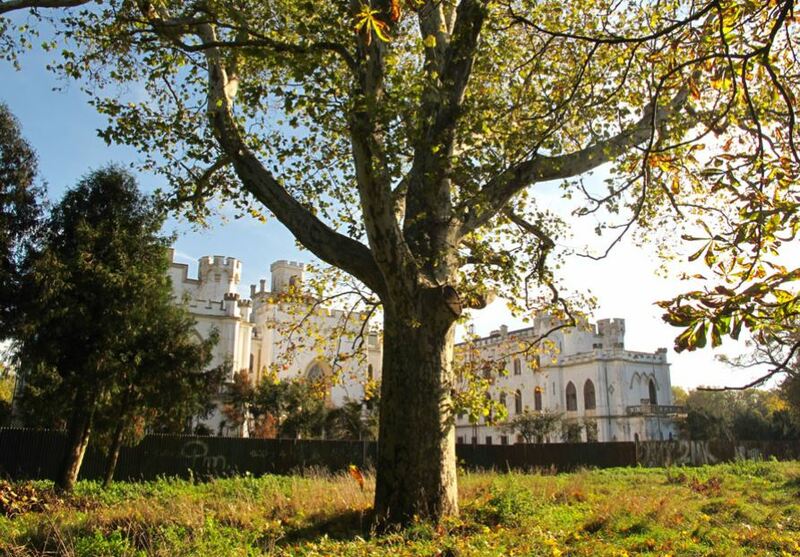 In the middle of the park you will find the Palace of Rusovce. It has a rich history but is closed at the moment and waiting for some reconstruction works. 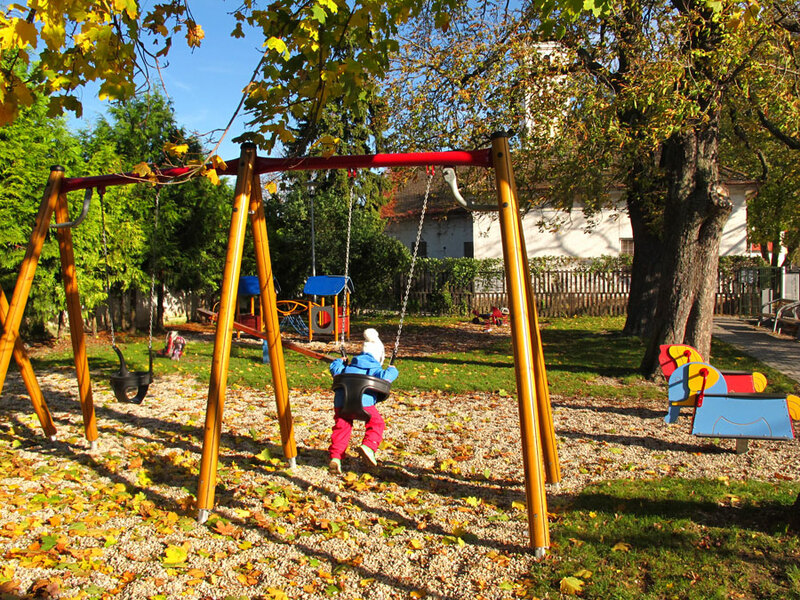 There is also a playground for kids nearby – on the Gerulatska street. The largest Slovak settlement Petržalka is not only about masses of concrete, it offers many possibilities for relaxation as well. You can choose whether you want to be at the lake or nearby a forest, whether you want a fireplace or only a minor spot on a blanket. 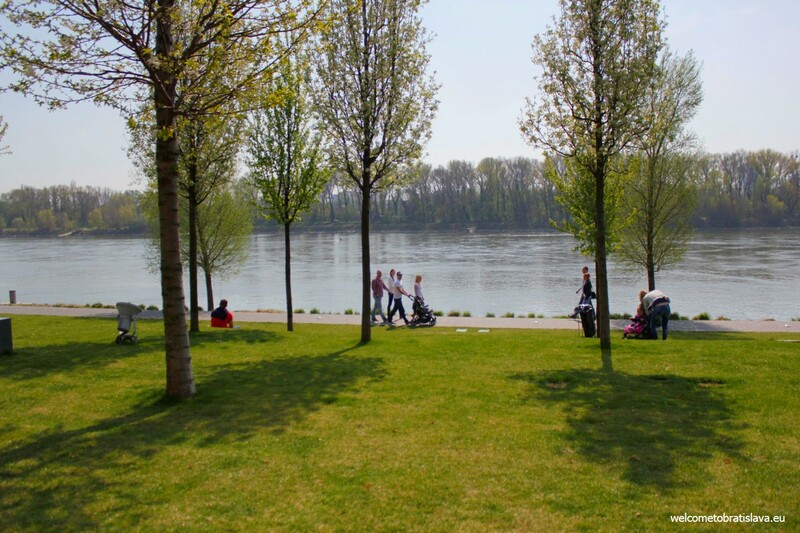 Nice picnic areas are near the Small Draždiak lake behind the Technopol building, but also at the branches of the Danube river. You can find those along the dike and behind the Betliarska street. I discovered your weblog web-site on google and check a number of of one’s early posts. Continue to preserve up the very good operate. I just extra up your RSS feed to my MSN News Reader. Searching for forward to reading a lot more from you later on!